Selex ES has been awarded a multi-million Euro contract from Cobham Aviation Services in Australia to supply a number of Seaspray 5000E Active Electronically Scanned Array (AESA) surveillance radars. The radars will equip Cobham’s Challenger CL-604 Search and Rescue (SAR) aircraft and be used to provide airborne search and rescue services for the Australian Maritime Safety Authority (AMSA). Seaspray 5000E is a class-leading airborne surveillance radar ideally suited to search and rescue work. 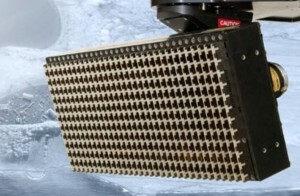 In addition to its high reliability, compact size and ease of use, the radar’s unique AESA technology-enabled ‘small target detection’ capability were critical discriminators in its selection. The Seaspray 5000E has already been delivered to another customer for search and rescue operations on Challenger aircraft and is in service with a third customer on the Sikorsky S-92 SAR helicopter. Its bigger sibling, the Seas pray 7500E, is in service on search and rescue duties with the US Coast Guard’s fleet of C-130 long range maritime patrol aircraft. Seaspray radars are developed and manufactured at Selex ES’s Edinburgh plant in Scotland. Cobham was awarded the prime contract by AMSA to provide an airborne SAR capability through open industry competition for 12 years from August 2016, when the current contract expires. They will acquire, modify, commission and then operate and maintain four Challenger CL-604 special mission jet aircraft to provide a SAR capability over land and at sea from bases in Cairns, Melbourne and Perth. The aircraft will be available for SAR tasking by AMSA at short notice 24 hours a day, seven days a week. Australia has an internationally respected search and rescue (SAR) service. The country is responsible for covering one of the largest areas in the world – about one tenth of the earth’s surface including some 53 million square kilometres of ocean. The Australian Maritime Safety Authority (AMSA) utilises aircraft to perform SAR tasks such as searching for missing people, locating activated distress beacons, providing communications support at an incident and dropping survival equipment to people in distress. 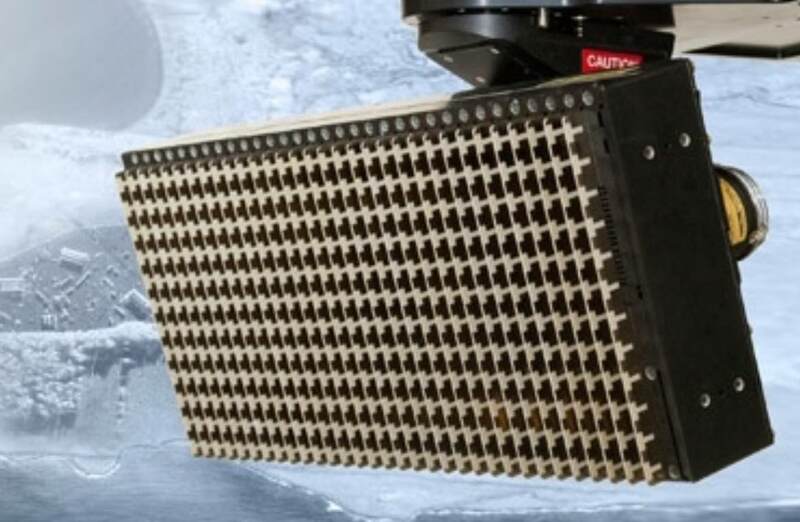 The Seaspray 5000E Active Electronically Scanned Array (AESA) multi-mode surveillance radar provides surveillance capability as the primary sensor on airborne assets to meet the challenges of the 21st century. Seaspray AESA radars are in operational service globally. Seaspray 5000E is the lightest member of the family, which also comprises the Seaspray 7000E and Seaspray 7500E who’s Customers include the UK Royal Navy and the United States Coast Guard. Seaspray radars have been delivering a high performance surveillance capability to armed forces and paramilitary users for over 40 years. Seaspray 5000E employs the Seaspray AESA family common processor, coupled with a compact state-of-the-art AESA antenna to deliver a leading edge capability covering air-to-surface and air-to-air environments. Seaspray 5000E is installed in both fixed wing and rotary wing platforms, with the lightweight radar ideally suited to the needs of manned and unmanned operations.